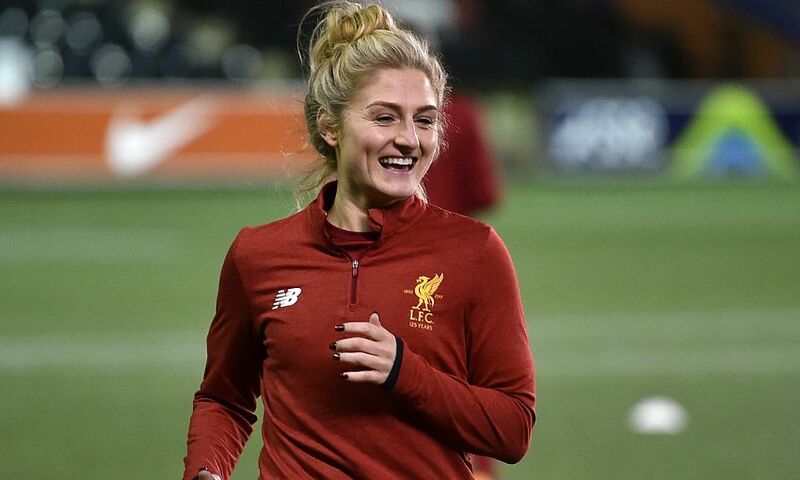 Liverpool FC Women warmed up for the new 2018-19 campaign in fine style with a 4-0 win away at Leicester City Women in a friendly encounter on Wednesday evening. Jasmine Matthews, Rhiannon Roberts, Laura Coombs and Leandra Little were all on target for Neil Redfearn's side at the Riverside Football Ground. After a bright start the pressure eventually led to the opener for Liverpool FC Women on 22 minutes, when Matthews found the net with a thumping header following a Christie Murray corner. Roberts made it 2-0 when her initial effort was saved, but the Wales international made no mistake with the rebound. Reds stopper Becky Flaherty was then called into action at the other end of the field when she made a stunning save at close range. Just before the half-time break it was 3-0 when Coombs fired an unstoppable drive into the top corner of the net. The final goal of the evening arrived on 63 minutes when a Roberts cross picked out Little who found the net with a superb strike. Redfearn's charges are now looking forward to their opening game of 2018-19, when they host Manchester United in the group stage of the Continental Cup on August 19.